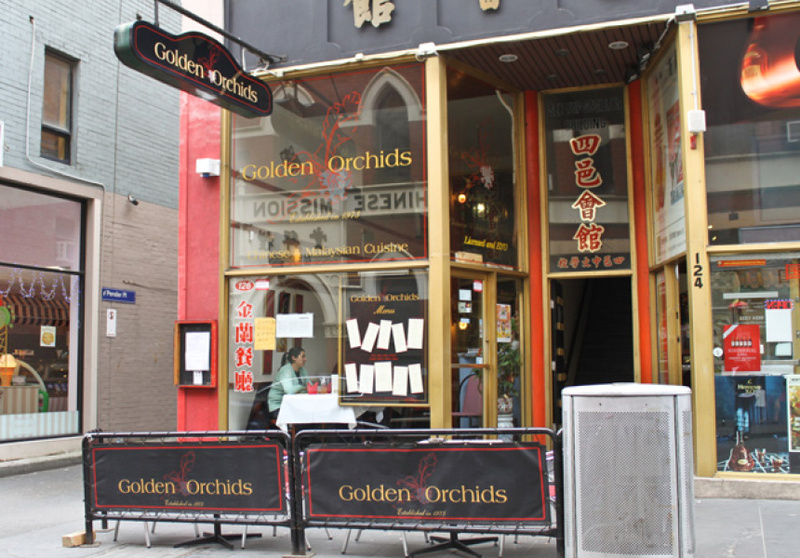 Golden Orchids’ welcoming double-storey windows stand out among Chinatown’s boisterous eateries. 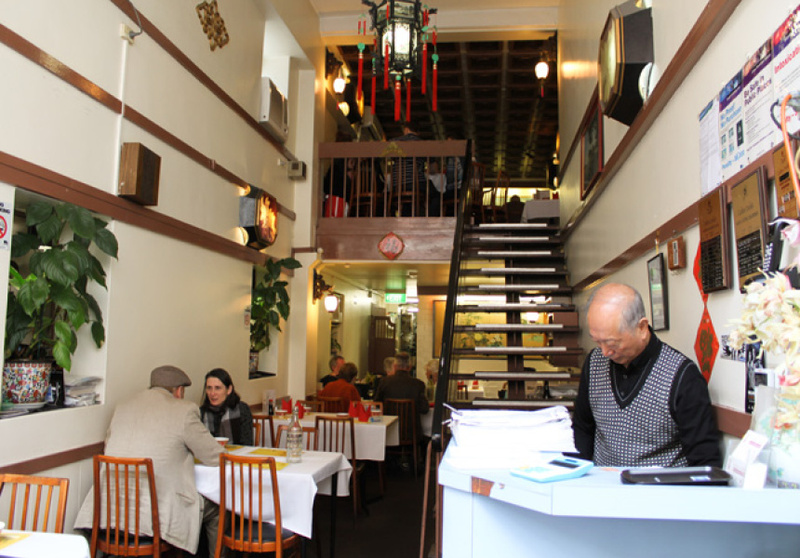 This Malaysian and Chinese restaurant, located conveniently next door to a bottle shop, offers high-quality meals (and BYO) for the budget-conscious. 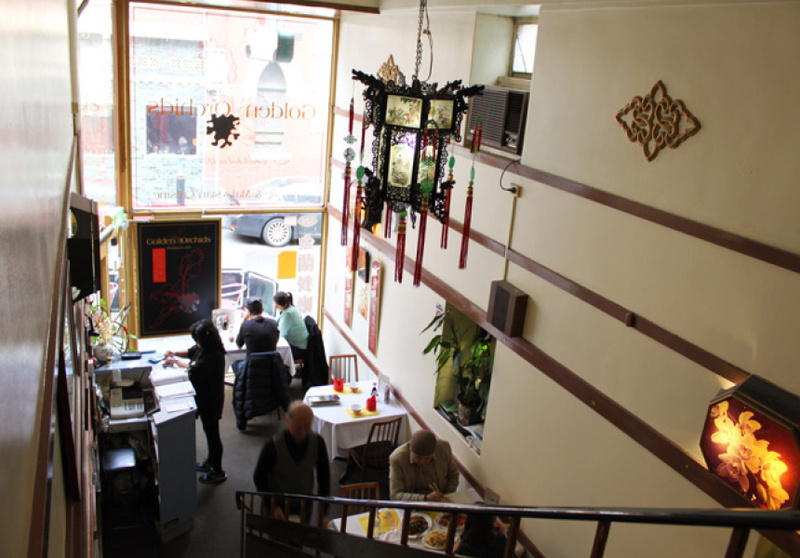 A step up from some of Chinatown's restaurants, Golden Orchids’ white tablecloths, soft lighting and polite service are not to be mistaken for a dull setting. The friendly staff encourage beverage-toting groups of all ages to get lively while enjoying the extensive menu. Loaded lettuce cups of san choi bao are the perfect entree, stuffed full of minced pork, chicken or beef, veggies, zesty coriander and smatterings of powerful hoisin sauce. Sizzling satay skewers of various varieties are another highlight. For mains; there's a breadth of choice. Menu items are grouped into different meats and vegetarian options, with divisions between Malaysian and Chinese dishes for those with specific tastes. Deep fried is not Golden Orchids’ style, so it's a fine place for healthier Chinese eating. Meals are affordable and perfect for sharing, ensuring a lively and varied clientele. Above all, Golden Orchids keeps flavour and quality its priority.